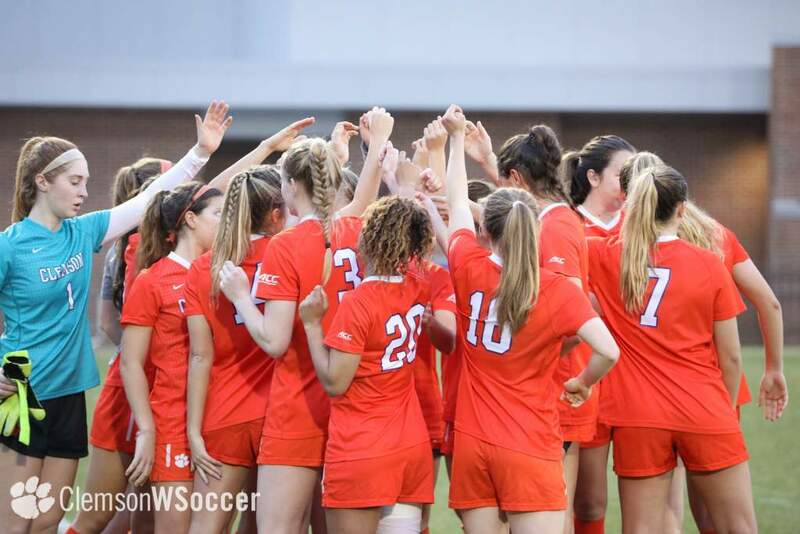 CLEMSON, S.C. – Clemson’s 2014 women’s soccer schedule features 18 regular season contests, 10 Atlantic Coast Conference opponents and nine home matches at Historic Riggs Field. The Tigers face seven teams which played in the NCAA Tournament in 2013, with all seven victorious in at least one tournament game. Six of the seven advanced to the NCAA Round of 16, and four reached the NCAA Quarterfinals. For the second straight season, Clemson opens the regular season against Auburn. This year’s contest is set for Friday, Aug. 22 at Historic Riggs Field. After opening the season at home, the Tigers hit the road for four straight matches, concluding with a Friday, Sept. 5 meeting against South Carolina in Columbia. For the first time in ACC history, the conference, which includes 14 teams, will not play a complete round robin schedule. 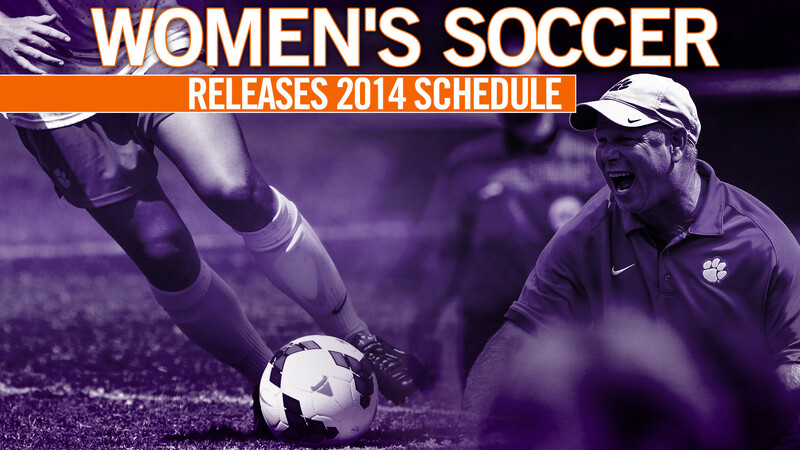 Clemson opens ACC play against 2013 NCAA College Cup participant Virginia Tech on Friday, Sept. 19 in Blacksburg, Va. 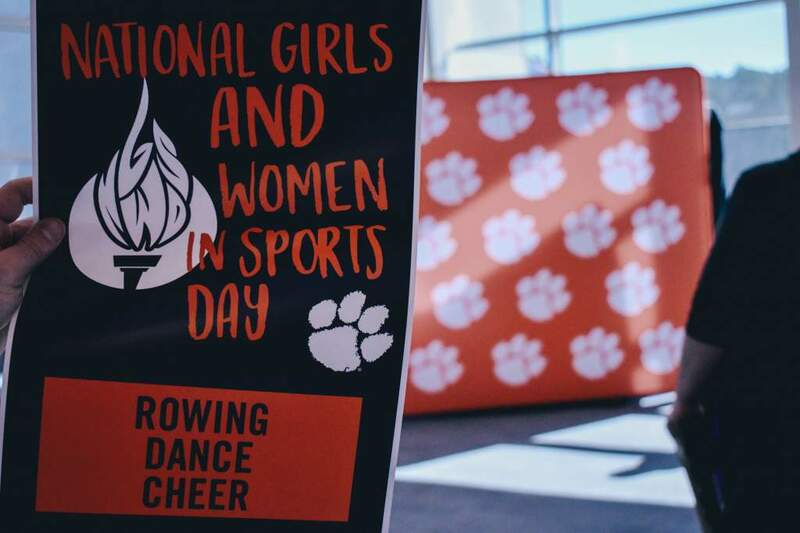 The Tigers also face Boston College, Notre Dame, Pittsburgh and Wake Forest on the road, and host Duke, Miami, North Carolina, NC State and Syracuse. Clemson finished the 2013 season with a 7-8-4 overall record and a 4-7-2 mark in ACC play. 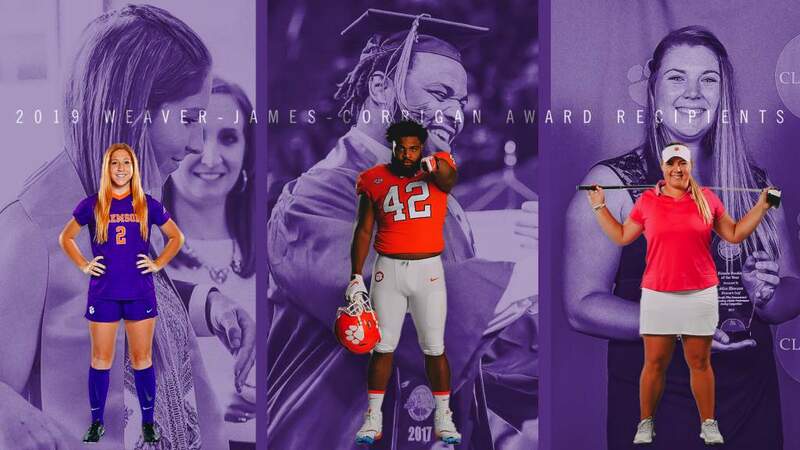 The four conference wins are the most for the program since 2006. 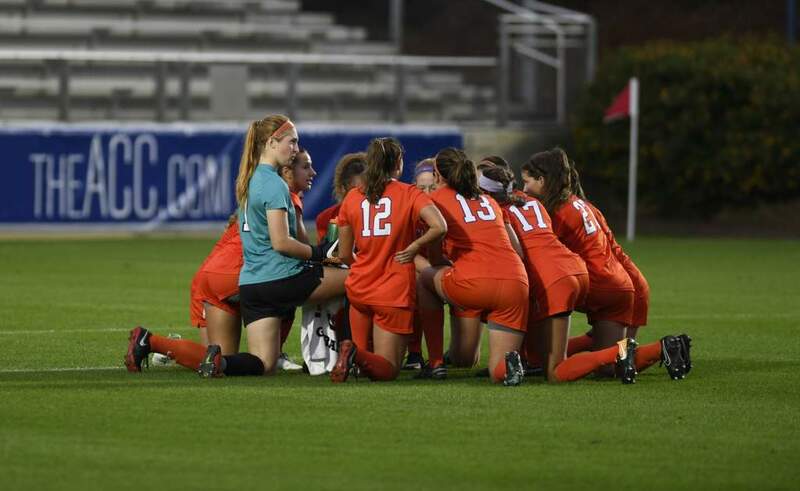 The Tigers return nine of 11 starters for 2014, seven of which are sophomores, including 2013 All-ACC Third Team and ACC All-Freshman Team goalkeeper Kailen Sheridan. Click HERE or on the Play button in the photo above to see what Head Coach Eddie Radwanski had to say about the schedule and the 2014 Tiger team.